The Acendo Vibe 5100 is an expertly designed web conferencing sound bar with an integrated camera. 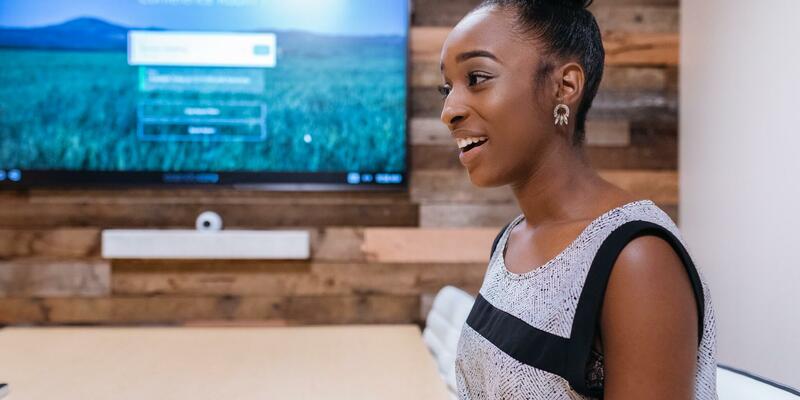 Featuring Sound by JBL, integrated connectivity that a professional environment requires, and a look that holds up to modern workspace architecture, Acendo Vibe supports the high standards of today's workforce. 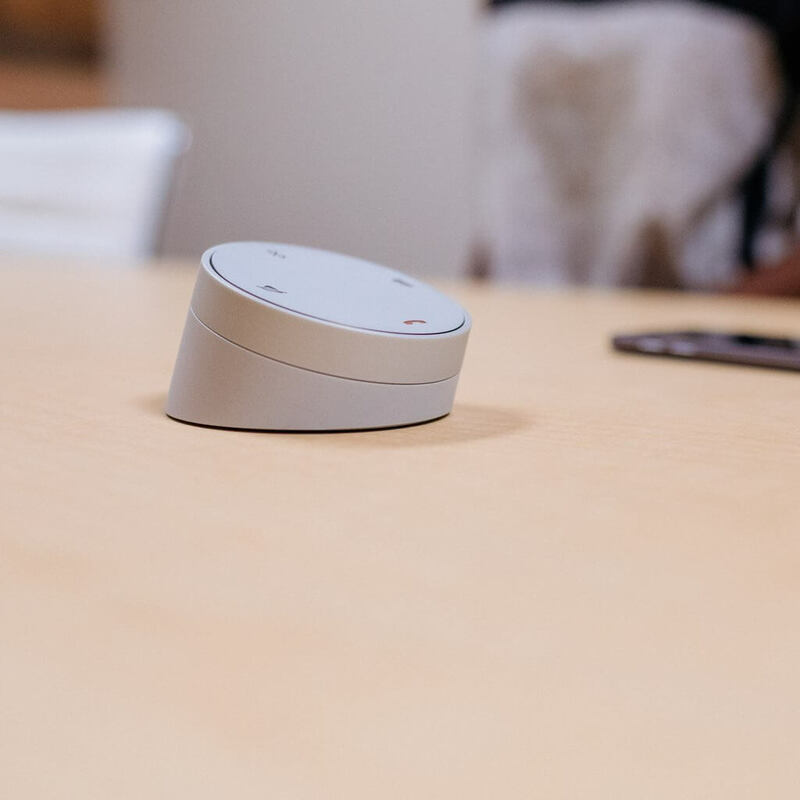 With Acendo Vibe's wide-angle camera, integrated JBL speakers, far-field microphones, and DSP algorithms users can be sure everyone in the room is seen and heard clearly. Additionally, because the camera and microphones are integrated into the same device the potential for echoing during the call is eliminated. Wide-angle camera (110° FoV) – The wide-angle camera means that everyone in the room can be seen, including those people sitting close to the display. This makes Acendo Vibe 5100 perfect for small rooms where the table is near the display. 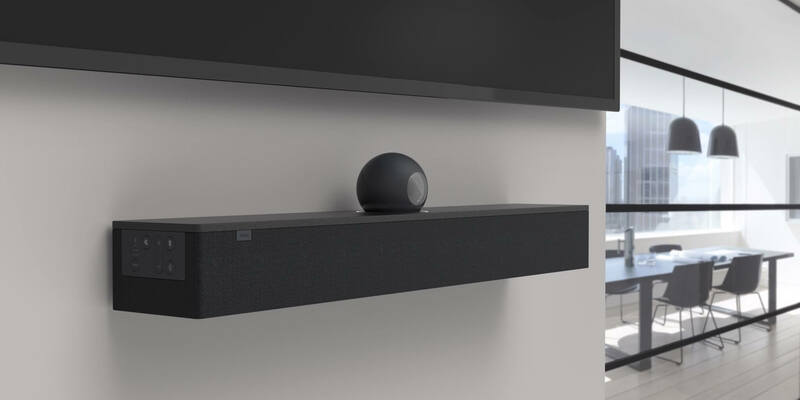 A walks through installing and connecting to this innovative video conferencing sound-bar. Elegant Design – Modern office environments are designed to attract and retain the most talented employees through the use of elegant interior design utilizing tactile materials, such as fabrics. Acendo Vibe is built using high-quality materials and is available in two colors designed to complement interior design. 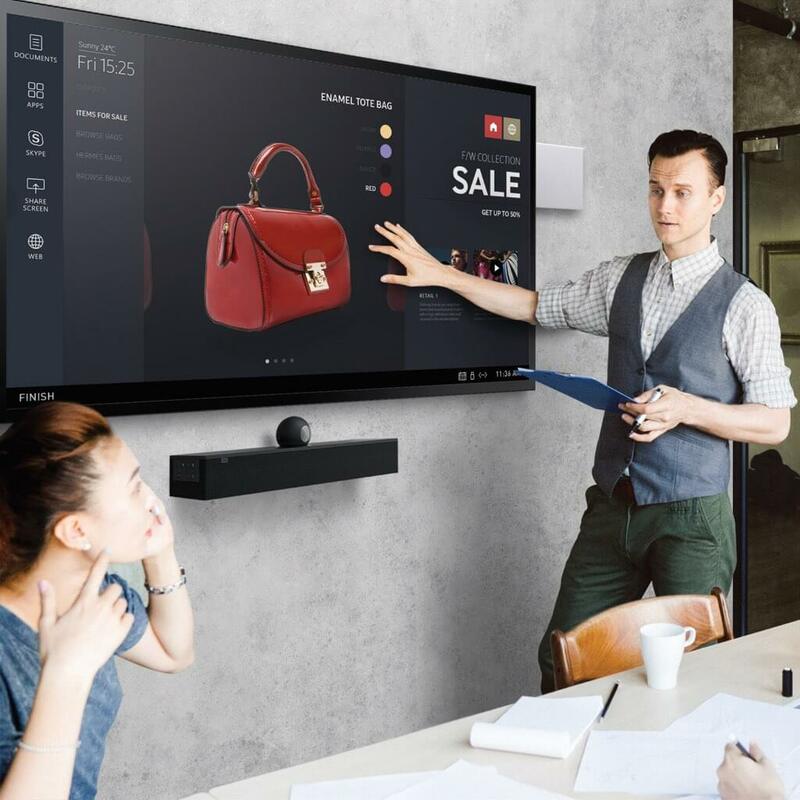 CEC Display Control – Acendo Vibe will turn the display on and off in response to triggers, making it even easier for users to get started with their meeting. For example, by plugging a laptop into Acendo Vibe, the display will turn on and show the laptop content. Because this is all done with CEC, there are no additional cables or programming required therefore simplifying installation. Bluetooth and Plug-and-Play USB Connectivity – Use Acendo Vibe in BYOD applications with a user's laptop or mobile phone, or use it with Acendo Core to create a complete, highly optimized meeting solution. Ensuring peace of mind, for the best price, professional installation, and warranty protection of your Acendo Vibe 5100 Conferencing Sound Bar with Camera.